Divorce whether contest or uncontested is a major life experience. Be sure to find the right attorney for you. Each divorce, whether contested or uncontested, provides its own unique experiences and stresses. Knowing your options, no matter what situation you are in, is half the battle. Here at Jeddeloh & Snyder PA, we are here to bring our divorce experience and knowledge to help you navigate the divorce process, no matter the type. 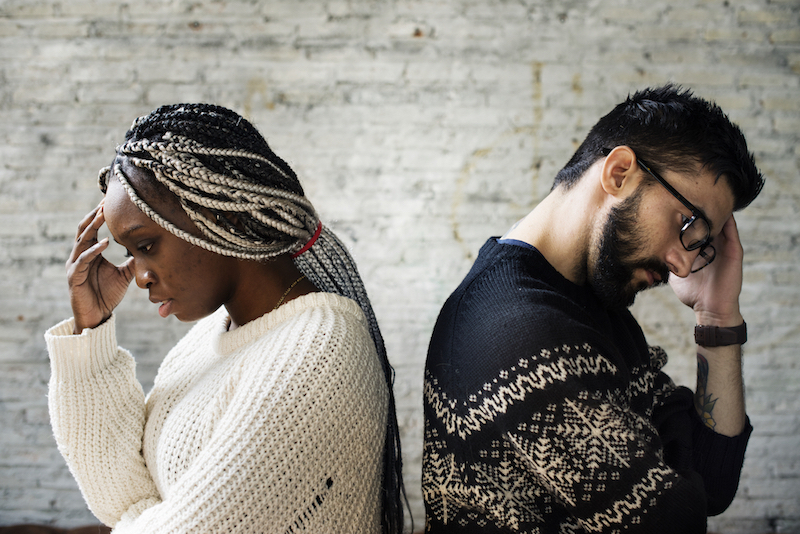 A contested divorce means one or both of the spouses does not agree on the divorce and/or any of the big issues involved, such as child support & custody, property division, alimony, asset distribution, debt allocation, and spousal support. In these cases, both spouses are encouraged to hire a lawyer to help navigate the complex divorce process. When looking for a divorce lawyer, spouses should find ones they trust to put their best interests at the forefront. Divorce lawyers can also help you with the steps that come after a divorce and make sure you can move on with peace of mind that everything is completed. If negotiations between both sides do not come to any conclusions, the contested divorce can go to a trial. During this process, both sides will present their cases and the court will decide what would be the best decision for everyone involved. During the divorce negotiations, if both sides end up coming to a complete agreement over different issues, the contested divorce can end in a settlement. There is not trial needed when a settlement is agreed upon. After the final decisions are made, the court still needs to approve in order to ensure a fair agreement, but this is done outside of a trial and is a much shorter process. An uncontested divorce means both spouses agree on the divorce and all the major issues, as listed above. 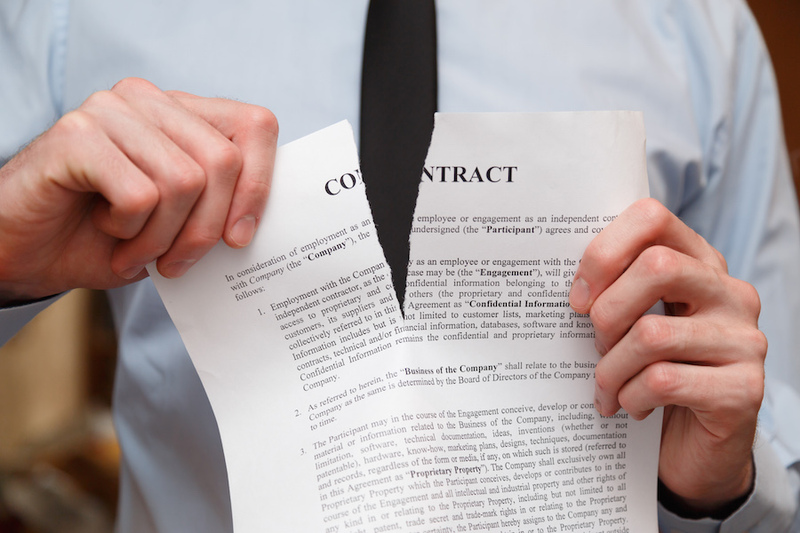 This type of divorce generally goes through the systems processes quickly. As stated above, divorces can start as contested but eventually become uncontested after some negotiations between each side. Just because it is labelled as “uncontested” does not guarantee that the process is always amicable, but instead that all decisions are made outside of the court. Court approval is still needed after all negotiations and decisions to ensure fair decisions for both spouses. While you might be in agreement overall, having a lawyer during an uncontested divorce provides for smooth transitions and peace of mind. A divorce lawyer is someone who can make sure all paperwork is filled out correctly and on time. Divorce attorneys also can be a useful third party during any negotiations and act as a mediator in order to keep conflict at a minimum throughout the process. If you decide to hire a lawyer during an uncontested divorce, your expenses will still be lower due to the shorter processes and making sure everything is done correctly the first time around. Hiring a divorce lawyer will help you during the divorce and give your future self peace of mind. Regardless of the type of divorce, each situation is unique and involves different stresses. Let our expert divorce lawyers help you through all the steps and take away some of that stress and confusion.